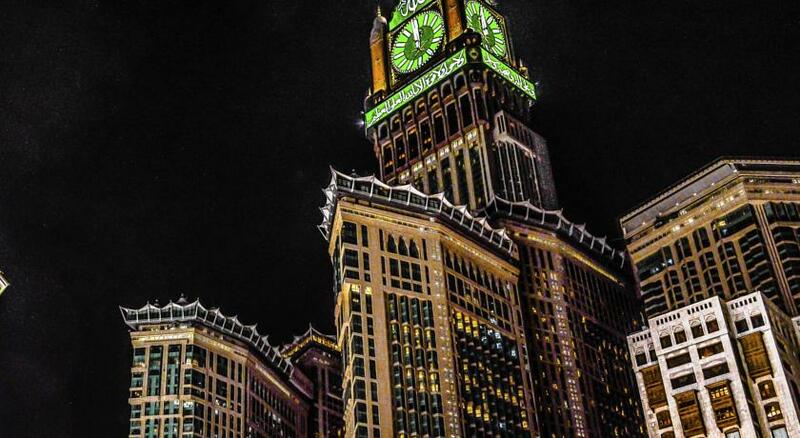 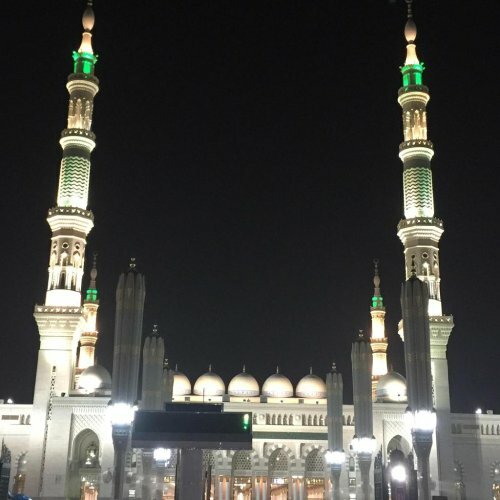 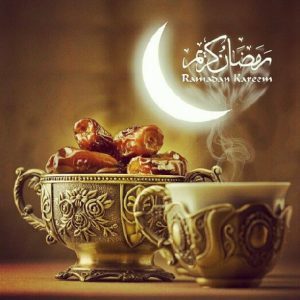 We specialize in Hajj and Umrah packages 2019 with an outstanding reputation for customer service. 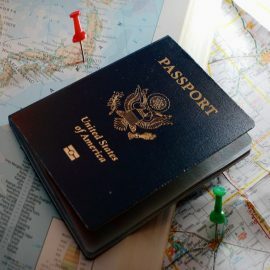 Get all inclusive packages with direct flights from New York, Chicago, Washington DC, Dallas, Houston and other major American cities. 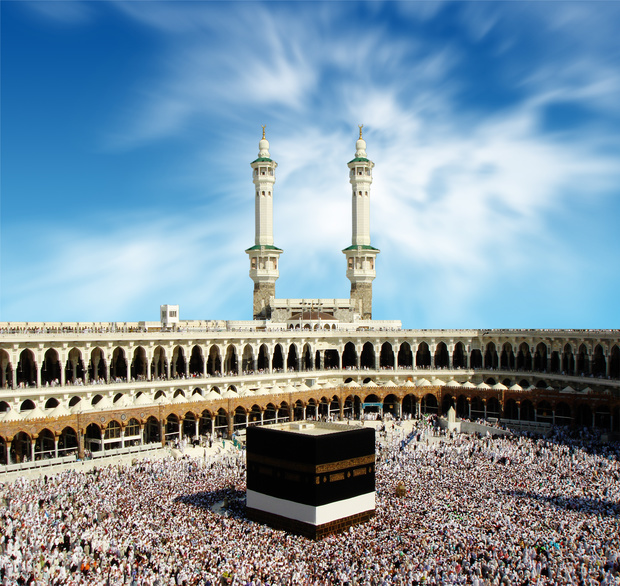 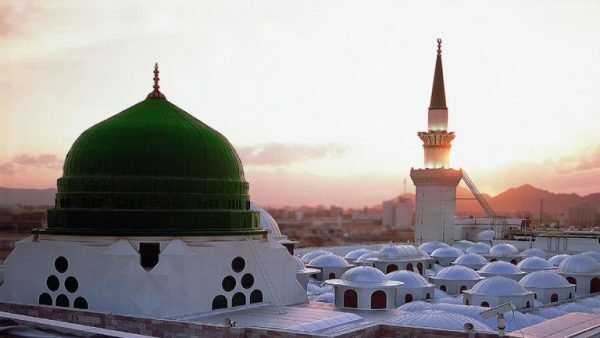 There are several ways to spend holidays, but one of the best ways for Muslims is to spend holidays by pleasing Allah (SWT) with affordable Hajj packages to Muslim. 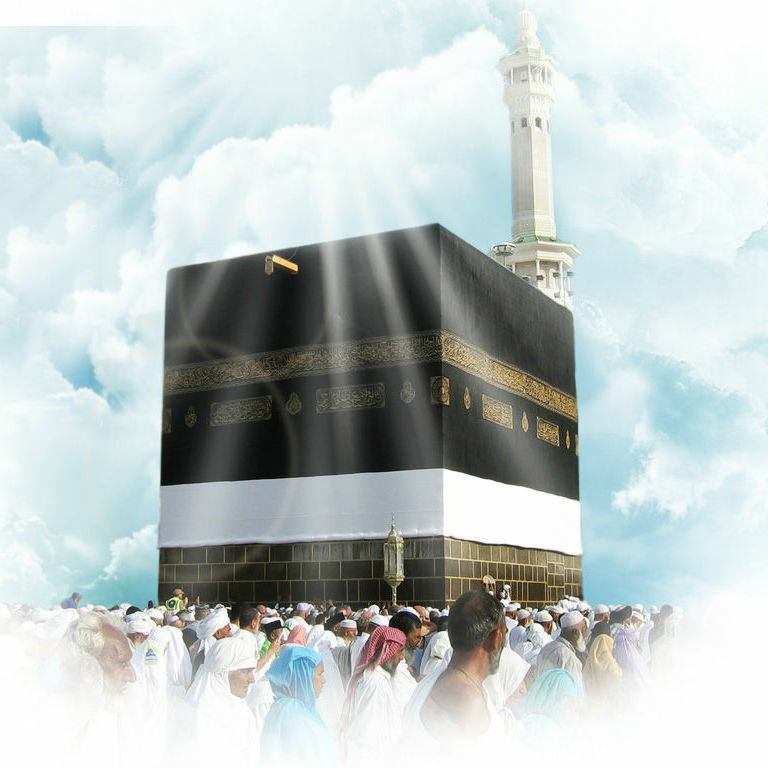 Labaik Tours provide Umrah packages to Muslim during their off days, whether summer or winter holidays, half - term February or Easter holidays. 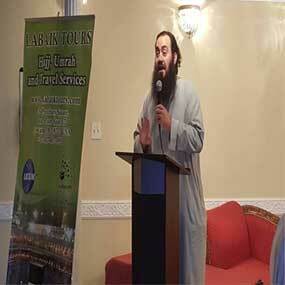 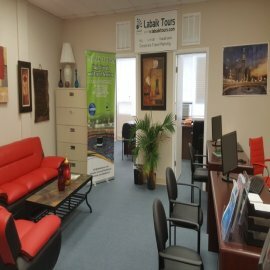 Owning an experience more than 5 years, Labaik Tours connected all Hajj and Umrah tour bundles to its widespread clientele in USA. 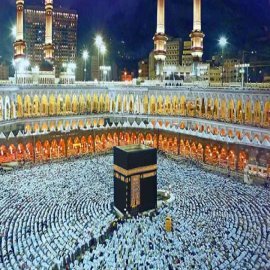 Our Professional travel experts with their ocean of experience and good market knowledge have designed most amazing individual, family or Group packages for Hajj & Umrah. 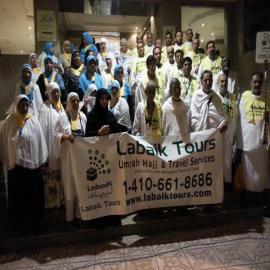 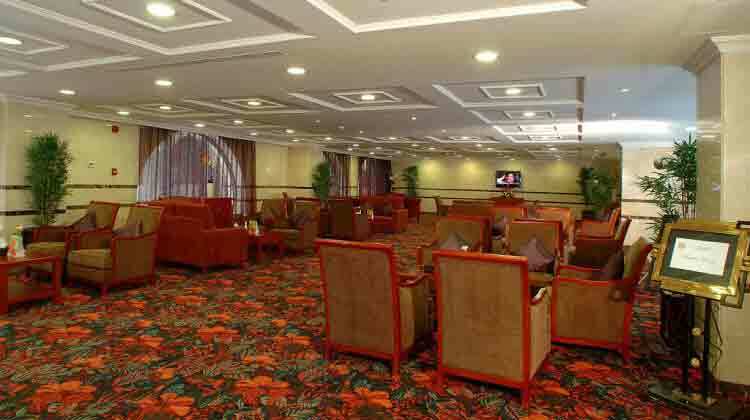 Additionally, the Labaik Tours group has ability in Business Travel Management alongside different administrations. Our asset is our team staff who takes care each and every traveler that are provides them personalized service from the start to end. 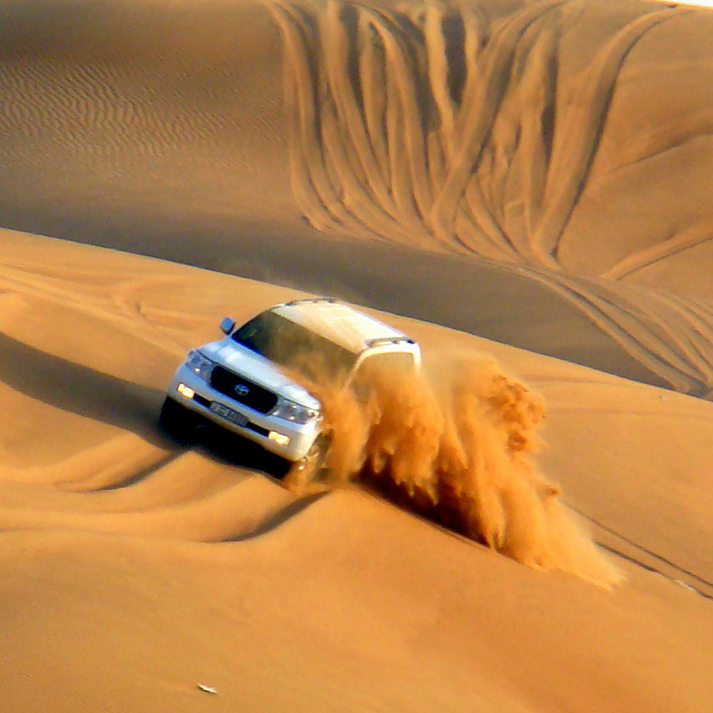 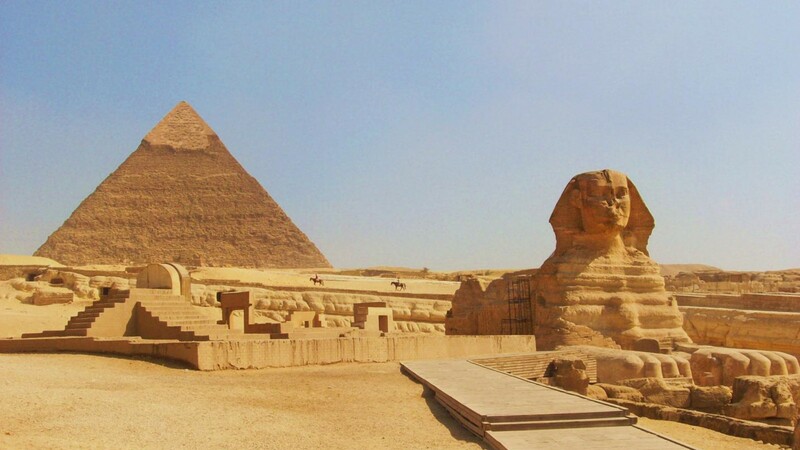 Labaik Tours strives to deliver exclusive service of Travels, Accommodation and excursions to all its clients. 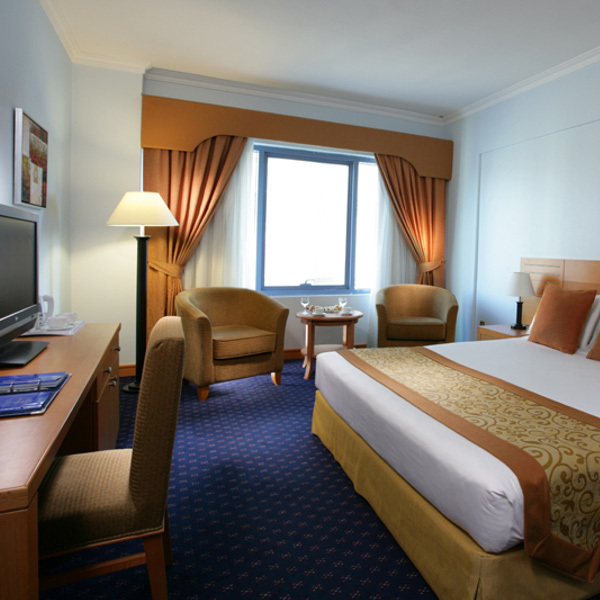 We have made all the packages in mind while keeping the customer's convenience in mind and personal touch, ensuring that your time spent with us is comfortable, enjoyable and memorable. 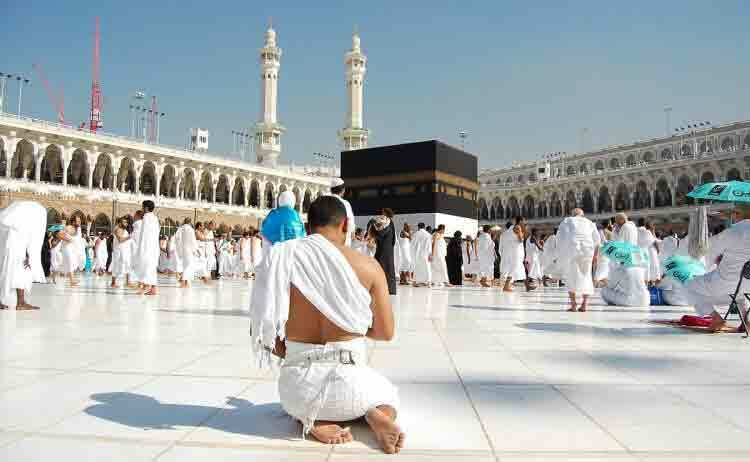 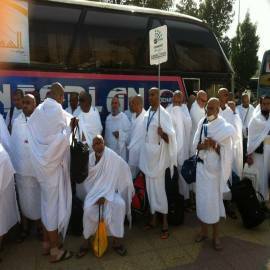 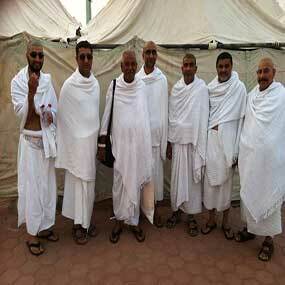 Hajj is the pilgrimage to Mecca , which every Muslim peoples must make at least once in their lifetime. 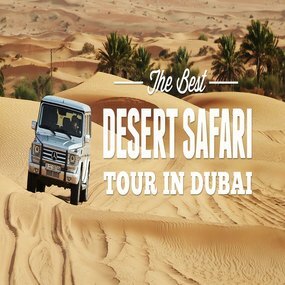 Read all blogs with Labaik Tours.